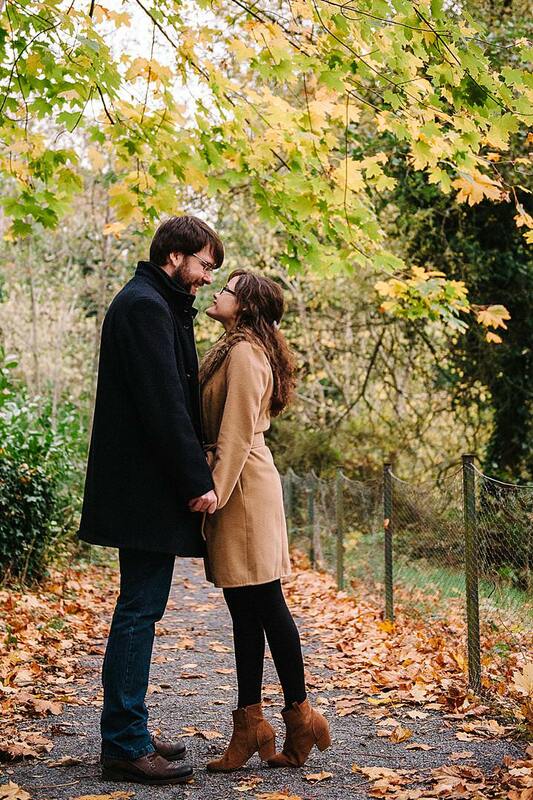 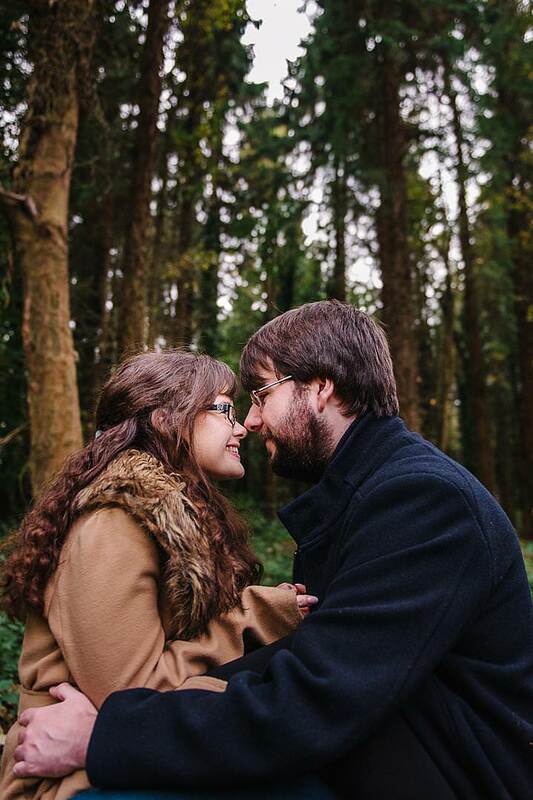 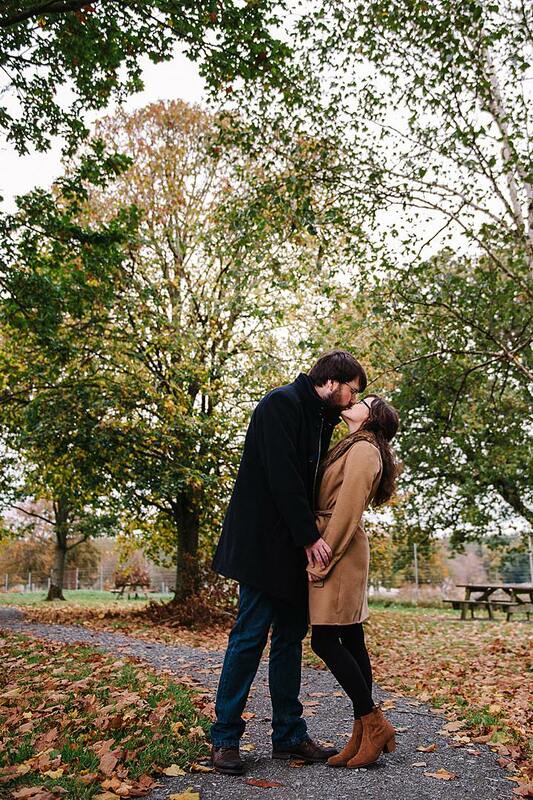 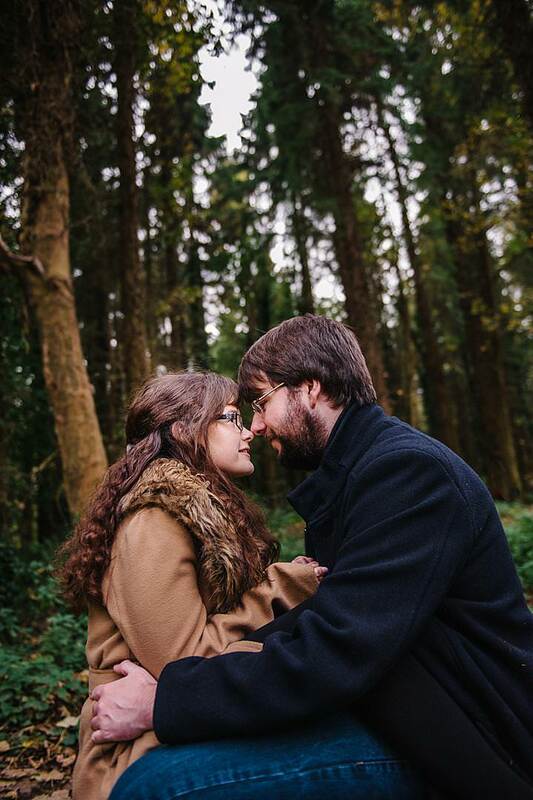 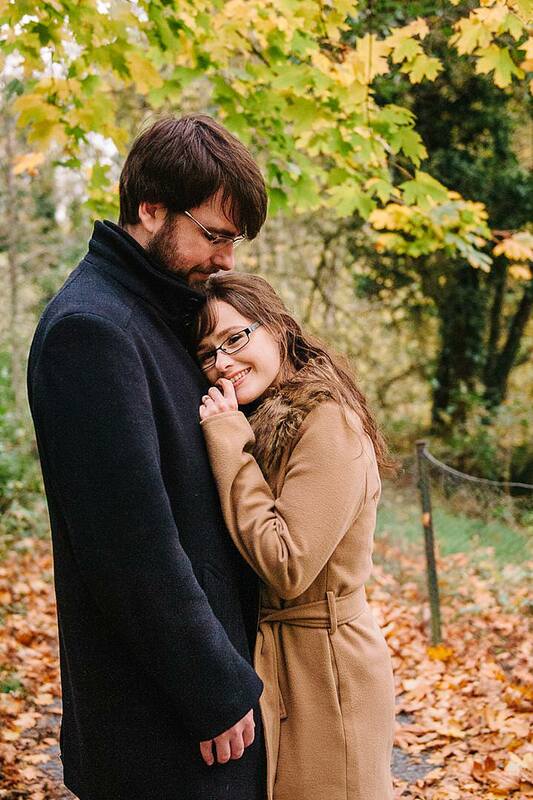 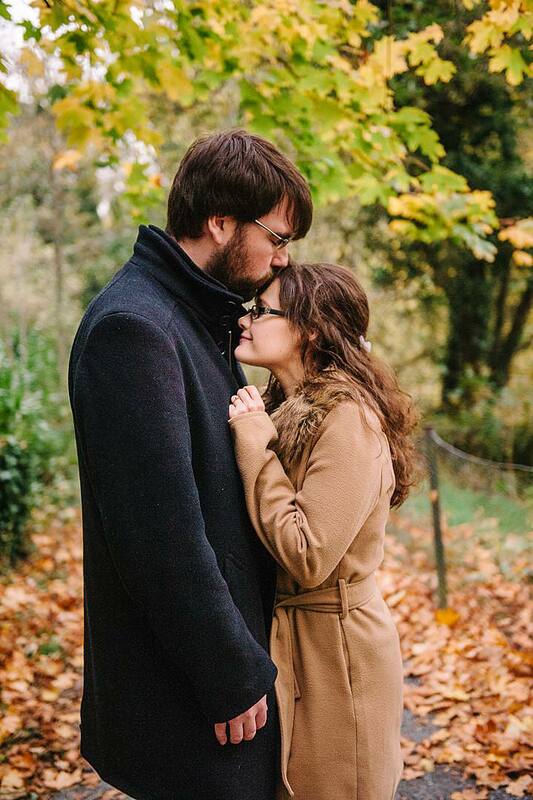 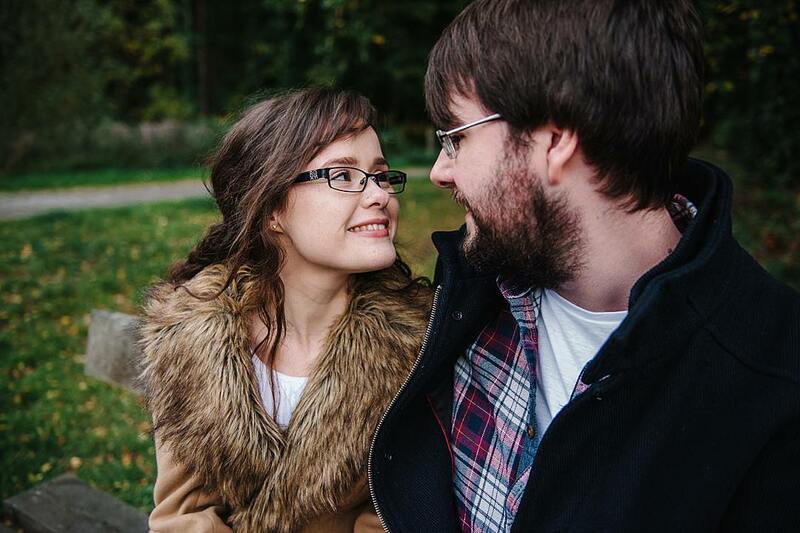 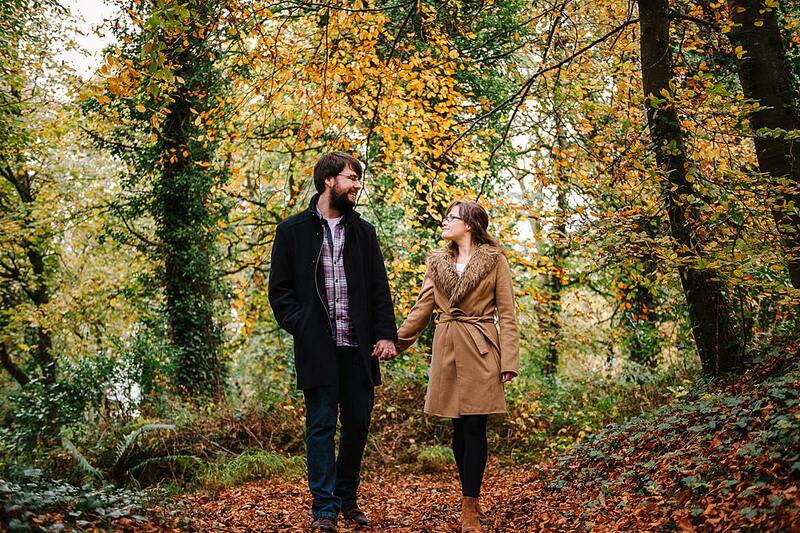 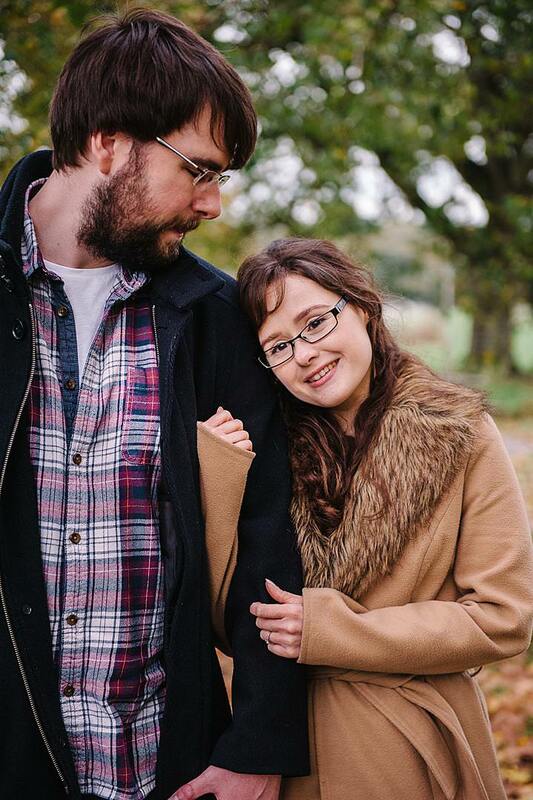 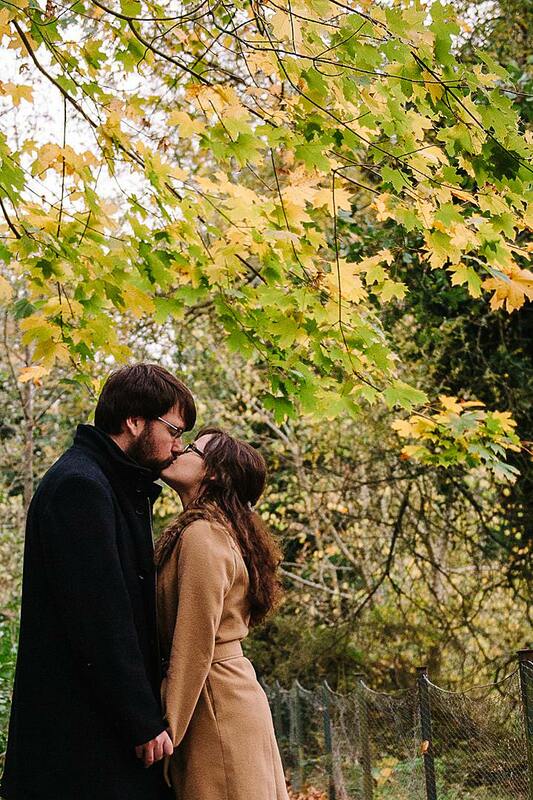 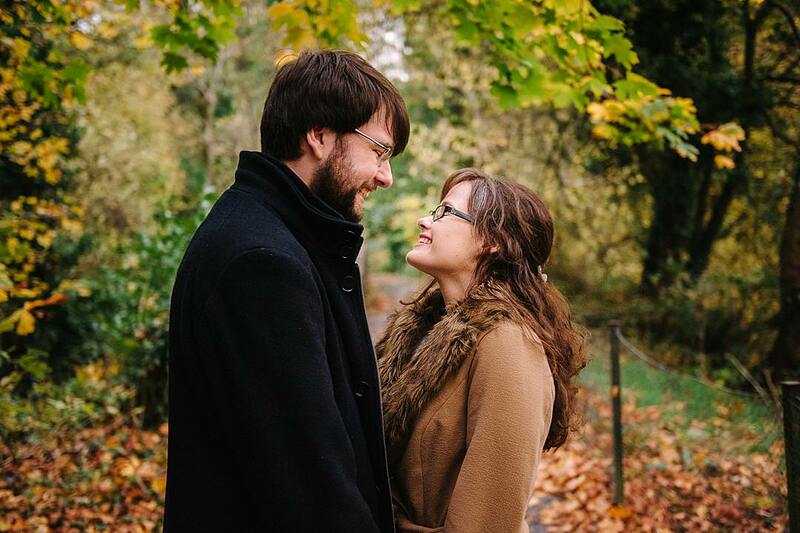 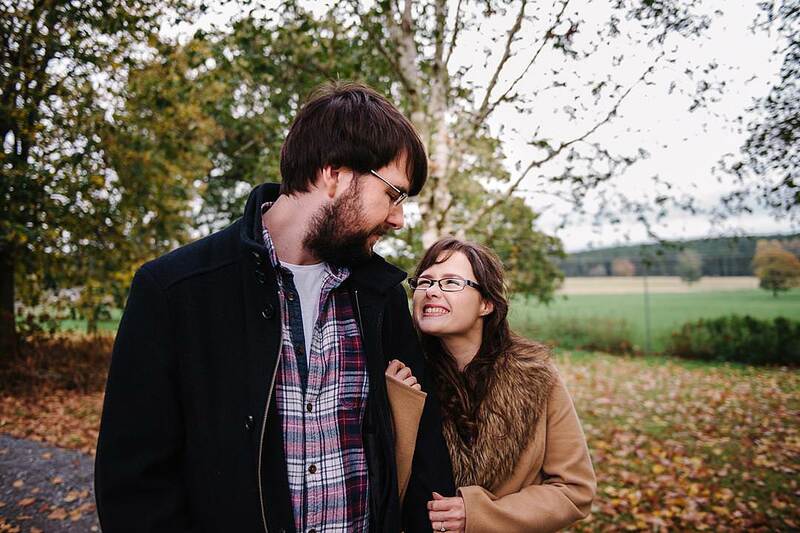 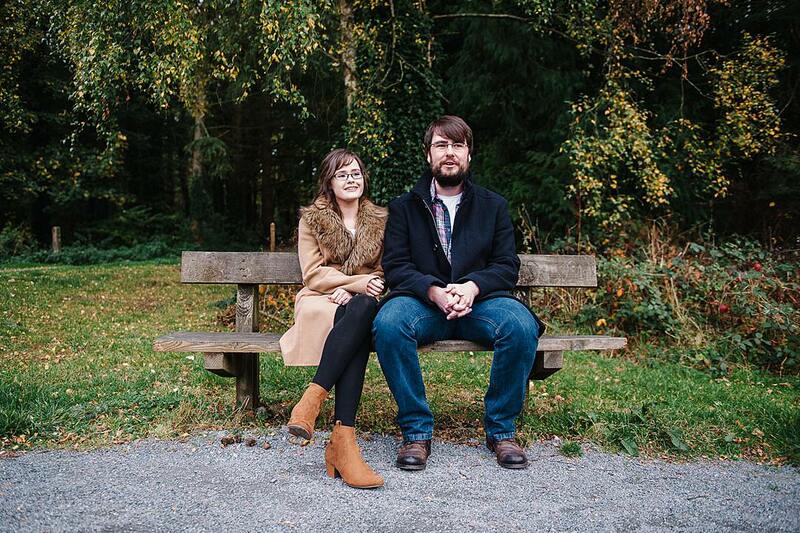 Natalie and Chris are getting married next April and I met up with them recentling for their “Getting To Know You” session at Gosford Forest Park. 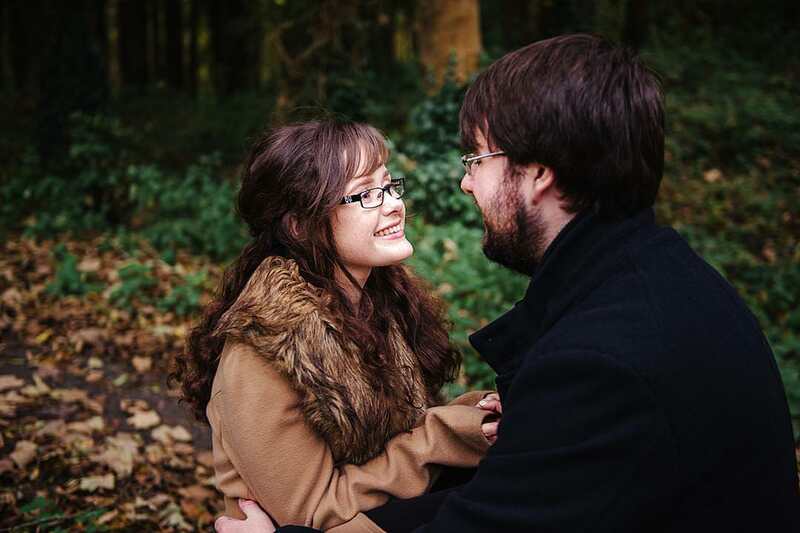 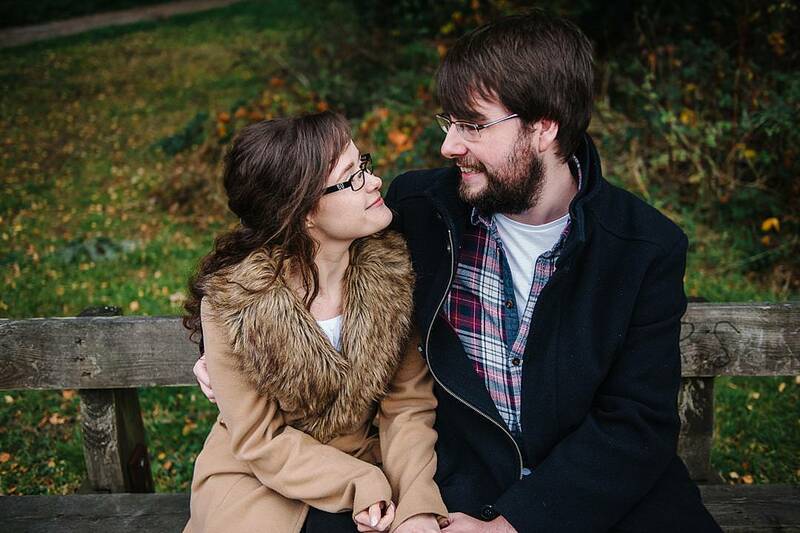 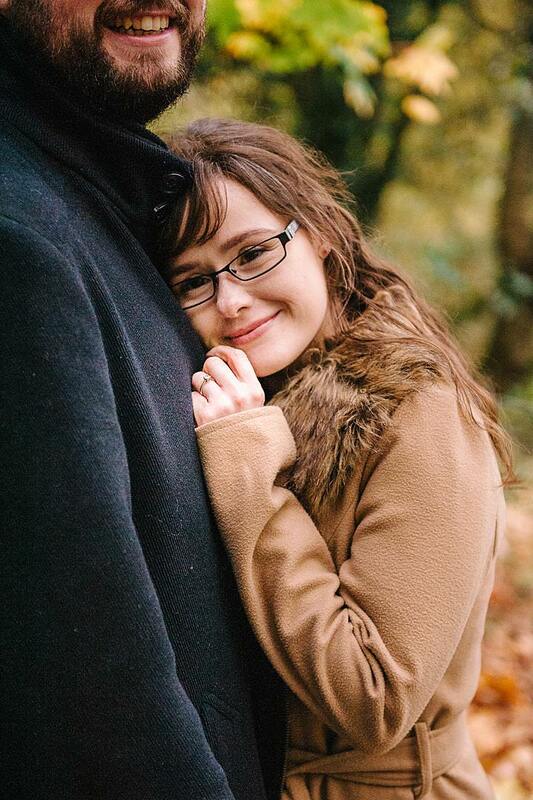 I love these sessions as they really do help you feel more relaxed about having your photographs taken on the big day. 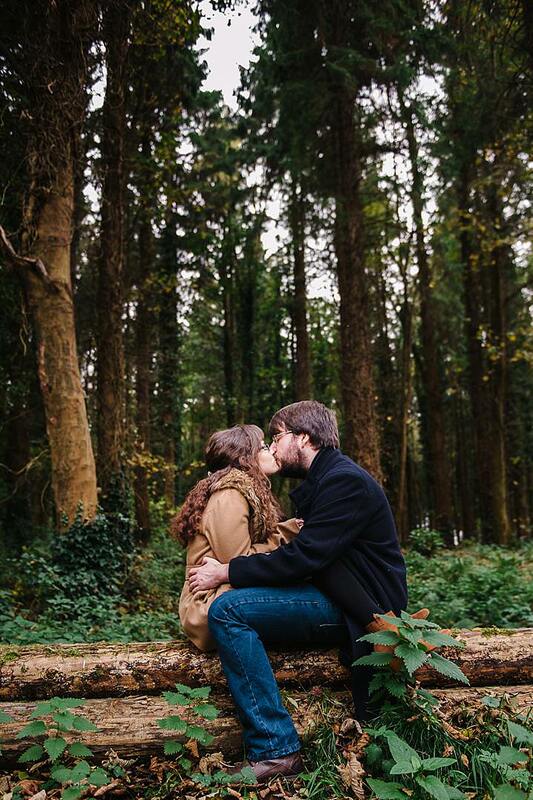 Natalie & Chris are true childhood sweethearts after meeting in school, they have been together now 11 years and I am so delighted that they have picked me to capture this next adventure on their journey together…..